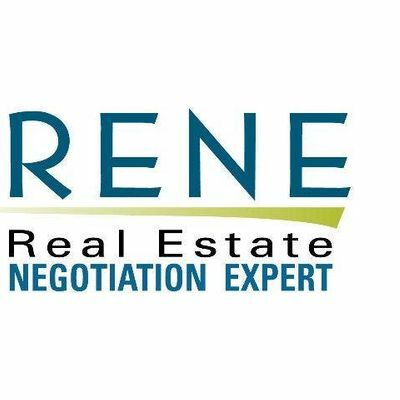 Real Estate Negotiation Expert - LIVE in FAIRFAX! 8:15 am KICK OFF PARTY is Free. Training is $275 for 2 Day Course. **ALL REALTORS® are welcome to sign up and attend, regardless of brokerage affiliation. 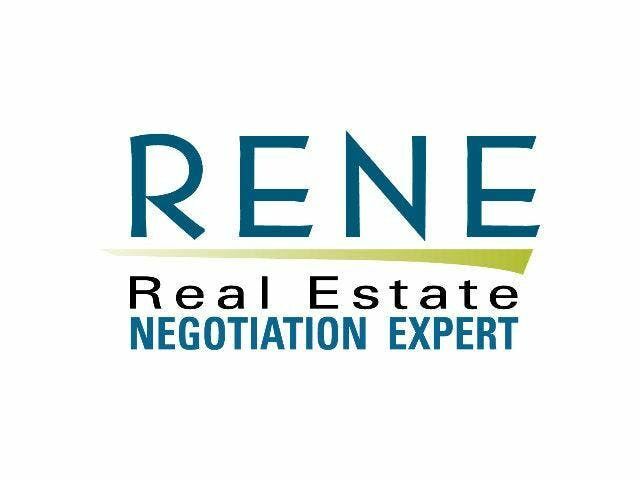 RE/MAX Gateway is all about sharing information and success strategies.